When it comes to injury representation, there is no denying that you have a lot of choices. The fact that there are numerous options out there, however, does not mitigate the simple truth that this decision of which attorney you retain may be the single most crucial choice facing you in your pursuit of fair compensation under personal injury law. 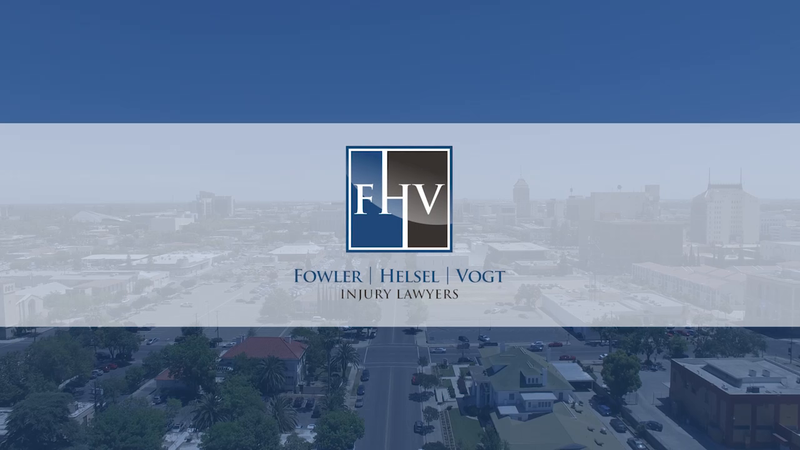 At Fowler | Helsel | Vogt, we have extensive experience in providing legal counsel to injury victims throughout Fresno and the surrounding areas. Our legal team has been recognized for its distinguished legal counsel and effective advocacy. We are determined to ease your worry at this time, and represent you to the fullest extent of our abilities, in order to help you secure the outcome you desire. Don't Hesitate to Get Help With Your Case! Call (559) 900-1280 Today to Schedule Your Free, No-Obligation Consultation. We can’t change what happened to you or take away your pain, but we promise to fight relentlessly for your justice. We’re A Firm Focused On Results. Settled for policy limits of $2,000,000 prior to filing a lawsuit. Client suffered severe injuries to his legs when the 2-story ladder he was climbing (which was affixed to the building), detached causing him to fall approximately 15 feet. FHV pursued a claim against the property owner for the dangerous condition that existed on the premises. Mercury Insurance paid the entire claim. FHV successfully resolved a wrongful death case on the second day of a jury trial for $920,000. FHV filed a lawsuit against a local agribusiness on behalf of the father and dependents of a young man who's life was cut short following the release of ammonia gas from the company's refrigeration equipment. Papikian v. Papikian -- Settled for $650,000 to plaintiff for damages. Driver suffered severe burns due to a salvaged vehicle catching on fire. Pike v. Duda -- Settled Prior to Litigation [Merced County / November 2014] Elderly client was injured when a neighbor's German Shepherd jumped on client and knocked her off a curb. FHV successfully settled the case for $270,000 prior to serving a complaint. Dickinson v. Dylina (2013) [Merced County Superior Court] -- 2-week jury trial. FHV sued a dentist for malpractice arising from negligent restorative dentistry. $92,000 verdict in favor of Plaintiff. On the first day of trial, the City of Clovis paid our client $45,000 for injuries she suffered in a fall as a result of a defective sidewalk. Our client sustained approximately $19,000 in medical costs. Prior to trial, the City of Clovis was offering nothing. With a reputation for effective representation, we strive to protect our clients and to fight for their rights. We are passionate about what we do and focus on helping our clients. Throughout the course of the case, we focus on the end result, using it to define and strategize our approach. We understand what it takes to build a successful case and we can use that knowledge throughout the litigation proceedings to protect your best interests. Our Fresno injury attorneys efforts have been acknowledged in a number of awards and accolades, including our inclusion in Super Lawyers List, and we have been honored with the Fresno County Verdict of the Month on multiple occasions. Reviews From Our Past Clients! This office has such a great staff and everyone is extremely friendly and took the time to make sure I knew exactly what was happening through the entire process! Jason, Thank you for being by my side through this whole case. God Bless you so much…I’m proud of the job you did for me. Robin M.
With so many options for your personal injury claim representation, we know that it can be difficult to make a selection. The entire truth is that you can never be sure, but the best way to know you’re hiring a great attorney is to talk to some of the attorney’s previous clients. David Castillo was severely injured on the job, breaking both of his arms and both of his legs. Facing the inability to work and a long recovery ahead, he and his family needed help staying afloat and preparing for the future. 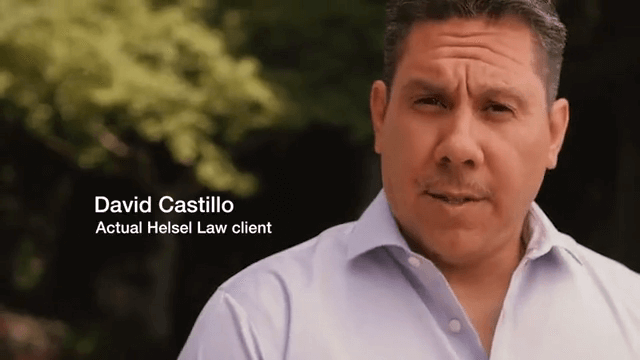 Read how our firm was able to achieve this for the Castillos in settlement form without the drain of a formal trial. 1705 L Street, Fresno, CA 93721 Map & Directions [+] Phone: (559) 900-1280 Hours: We are available 24 hours. Please give us a call and we can schedule your appointment. Service Area: We proudly serve Fresno & surrounding areas.